These alphabet pages are perfect for free ABC handwriting practice. They also help teach letter sounds. One hands-on page for each letter of the alphabet! 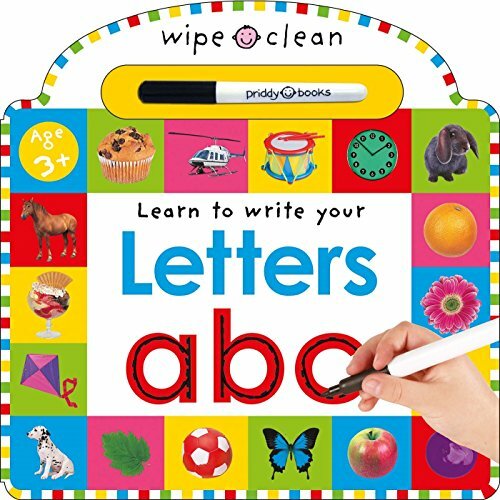 Do you have a little one who is ready to learn the alphabet? Do you have a beginning writer who could use a little handwriting practice? Are you focusing on teaching letter sounds right now? Maybe you’re working on all three at once. 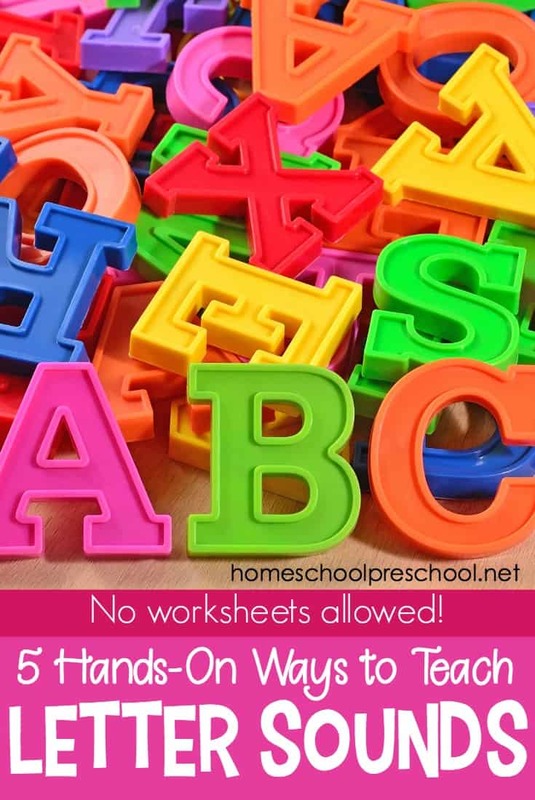 These free preschool printables are a great resource to have on hand! No matter which of these skills is your focus, I’ve got just what you need! 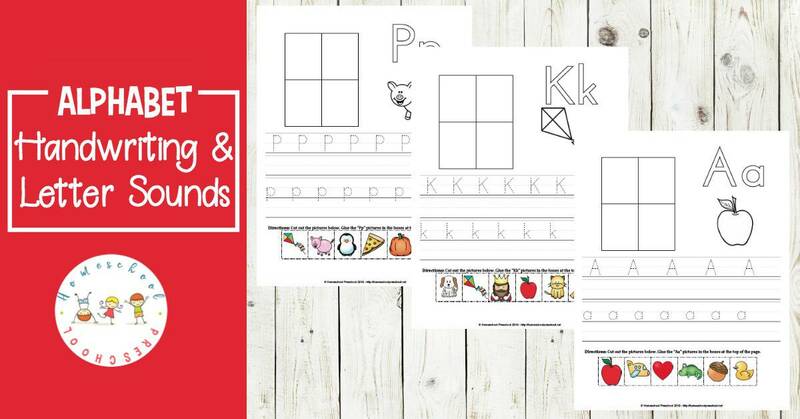 This set of printable ABC handwriting practice pages is perfect for your homeschool preschool lessons. This pack of ABC handwriting practice pages is perfect for your beginning writers. All 26 of these activity pages are the same. Your writers can trace or color the letters at the top of the page along with a picture representing that beginning sound. Next, students will use the handwriting lines to practice writing both upper- and lowercase letters. Finally, kids will complete a cut-and-paste activity which encourages them to focus on the sounds each letter makes. • Learning the alphabet is a huge task for preschoolers. 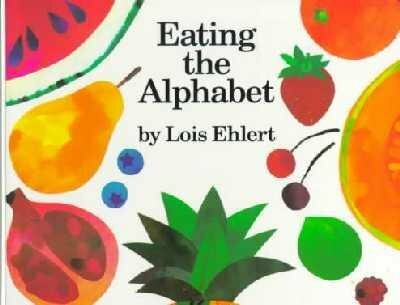 However, each of these 30 engaging alphabet activities is designed to help teach, reinforce, or review the letters of the alphabet. 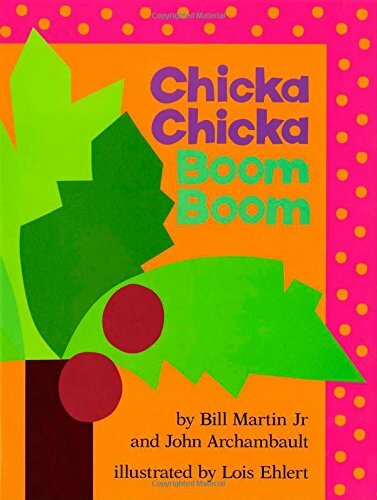 • Fill your book basket with any number of these 50 alphabet books for kids. 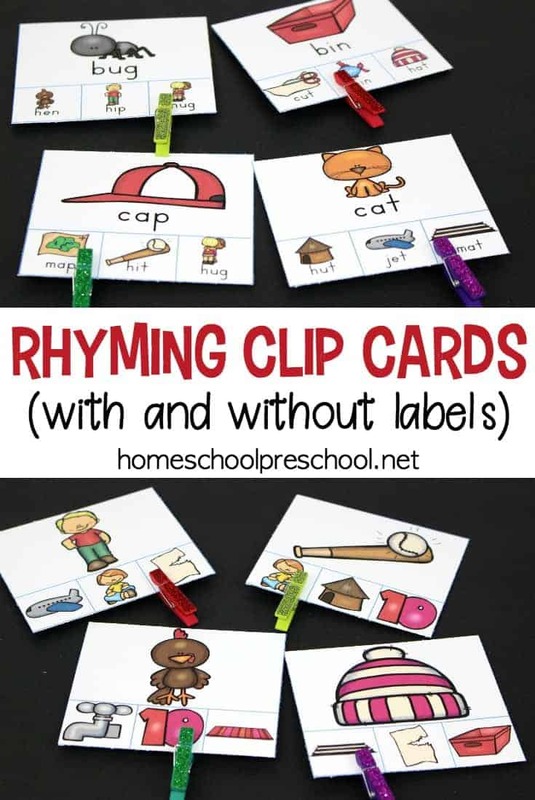 • If you’re focusing on letter sounds, these printable alphabet clip cards are a great teaching tool for your early learners. 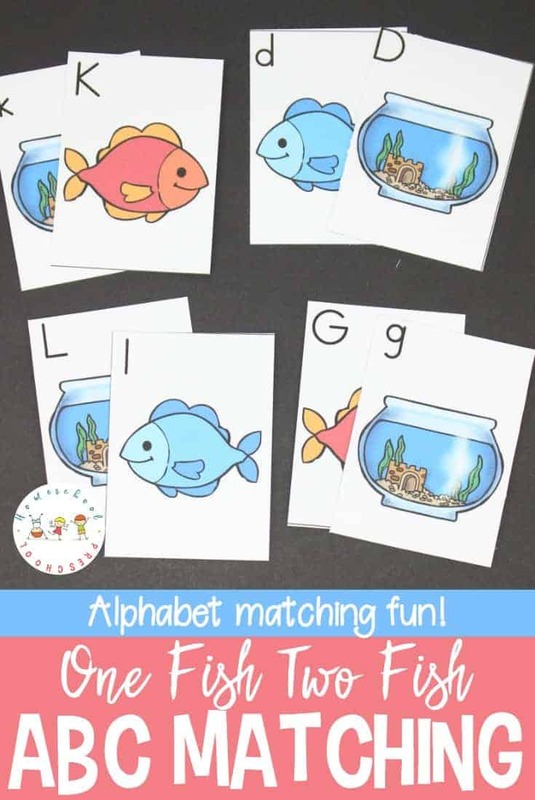 • This list of the best tools for teaching the alphabet is full of ideas for your learners whether they’re auditory, visual, or kinesthetic learners. 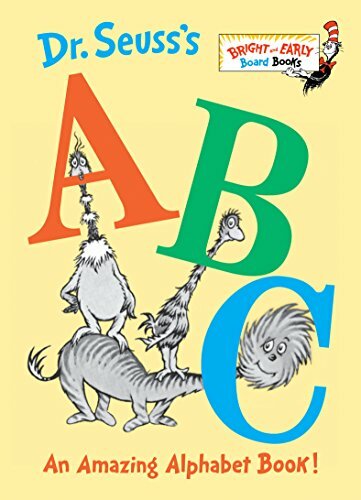 Fill your book basket with a great collection of alphabet books for preschool. Most of these books can be found at your local library or used bookstore. If you have a hard time finding them, you can order them through my Amazon affiliate links by clicking the images below. 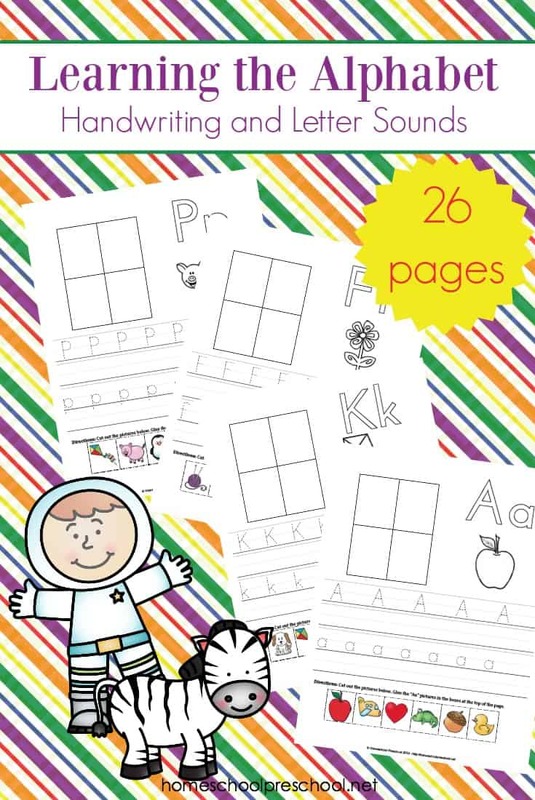 This alphabet handwriting practice pack is the perfect addition to your homeschool preschool! Simply click the button below to enter your information, and then click the link to download your freebie! Dear Tara, Thank you very much for sharing your time, talent and amazing activities. My kids love tracing, cutting, pastting and reading books. It’s wonderful to see them building the love for learning. Thank you, God Bless you!! Great set of printables. Thanks for sharing with us at#omhgww.